This is document #104-10072-10034. 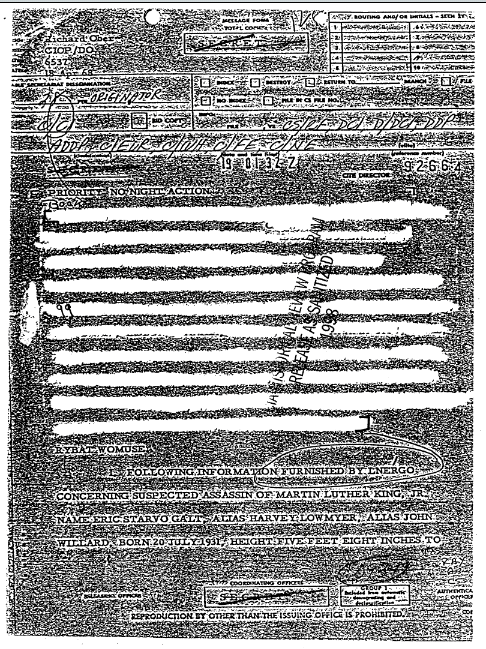 Some material, like this document got released with the JFK material. So, my question for now is who or what is an LNERGO official? LNERGO may have been a CIA cryptonym for the FBI. If you click on this image you should be able to see it better. 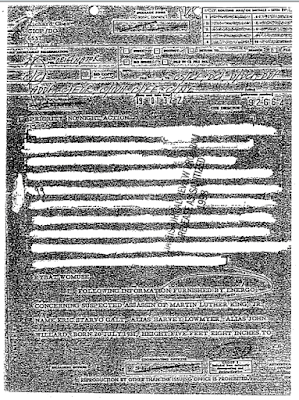 I found a few interesting documents relating to the Dr. King assassination and will post more this week.